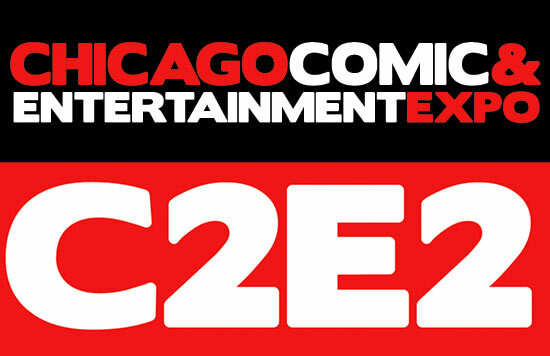 C2E2, Chicago’s massive Comic-Con and Entertainment Expo, returns April 25th-27th. Nerd For A Living will be presenting two panels at the show. Each panel will be moderated by N4AL’s Wendy Buske. Do you want to work in the industry you’re passionate about, but you’re not sure where you’d fit? This panel of professionals will discuss different types of jobs that exist within pop-culture entertainment, gaming, comics and more. Get tips on finding a way to a new career from those already working in the industry. This panel will conclude with a 10-minute Q&A. 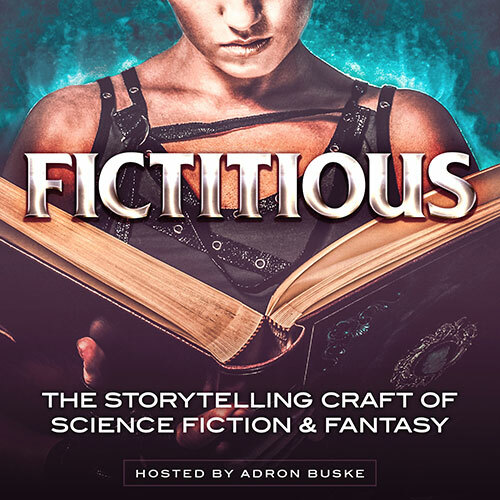 Guests include Andy Schmidt of Comics Experience & Brand + Entertainment Solutions; Lorenzo Lizana of Lion Forge Comics; and Pat Loika of Comixology & the Loikamania Podcast. View more info on this panel. Professional artists, crafters, and marketers will provide helpful tips on promoting your art, and yourself, online. Topics such as licensing, targeting your audience through advertising and social media, protecting your designs, time-management, and how to maintain an online shop will be discussed. This hour-long panel will conclude with a 10-minute Q&A. Guests include Janet K. Lee (artist of Return of the Dapper Men and Lost Vegas); Karen Hallion (illustrator and T-shirt designer); Andy Schmidt (Comics Experience & Brand + Entertainment Solutions); and Kelly Stephenson (professional social media, marketing and copywriting specialist). We hope to see you there! If you have any questions about the panels or suggestions for topics you’d like us to touch on, leave them in the comments here or on the panel pages.